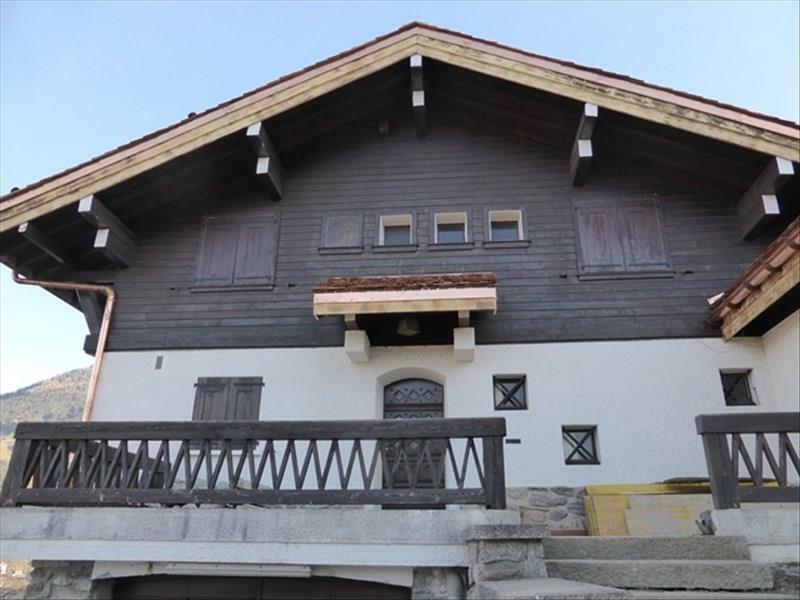 A rare opportunity to purchase a fully renovated / new apartment in a chalet that has been divided into just 3 apartments, one large & 2 smaller. 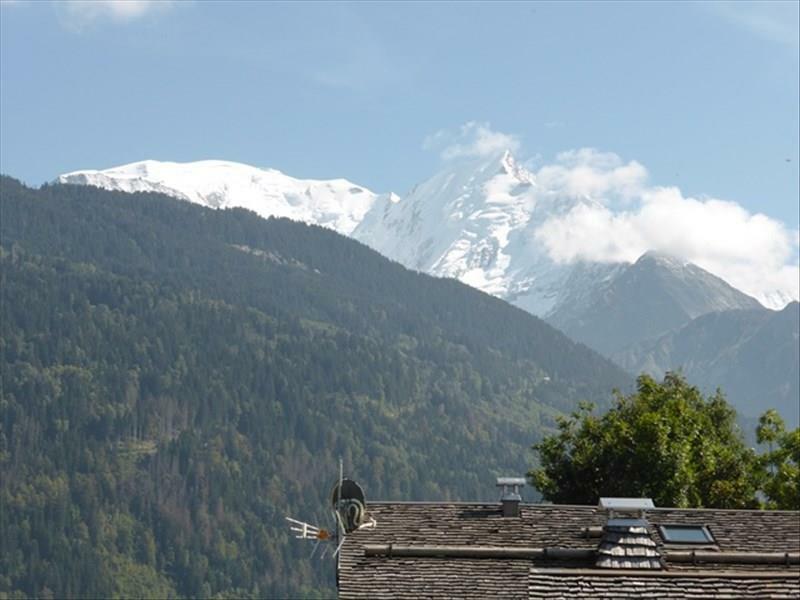 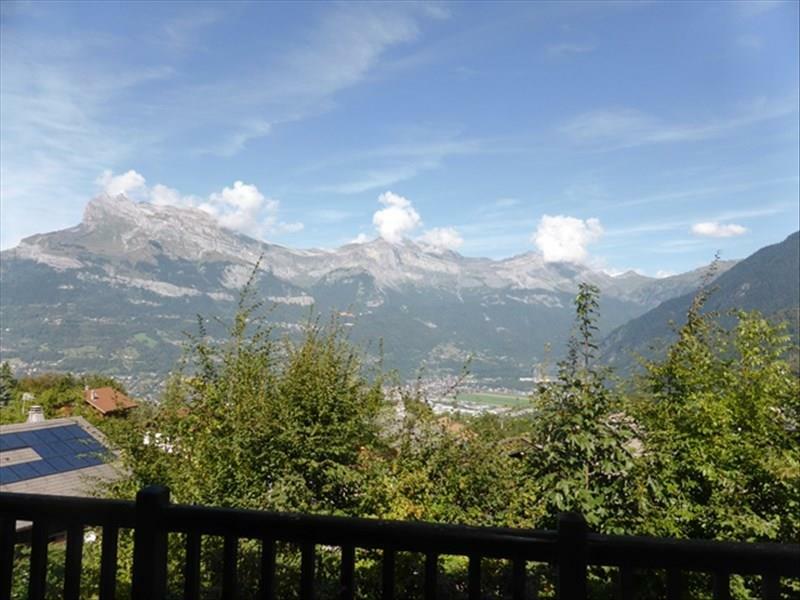 The property is in an attractive position, just a short drive from the village centre & ski lift in the 'Morets' area of St Gervais with outstanding views of Mt Blanc & surrounding mountains. 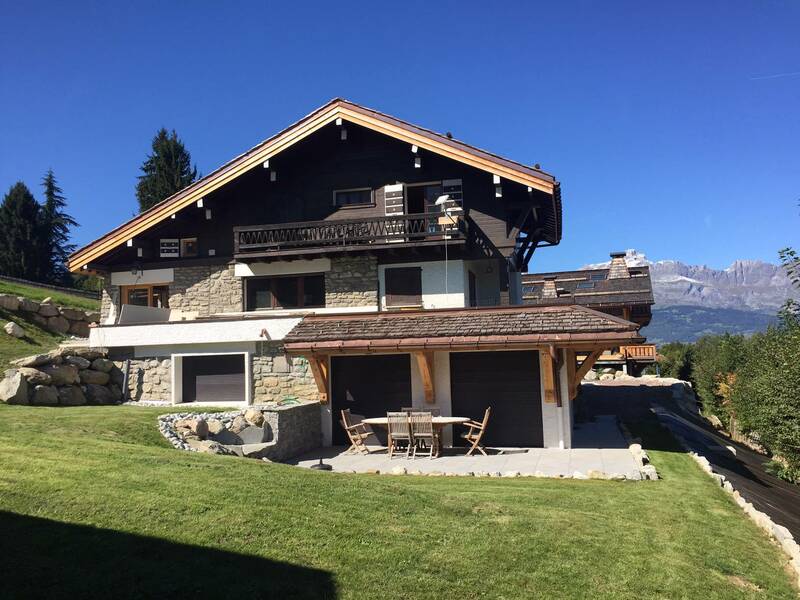 Internally the property is over 2 floors, with 3 good size bedrooms, 2 of which open onto a S/E (Mt Blanc) facing balcony, 2 bathrooms, and a fabulous large living room opening onto a huge terrace. 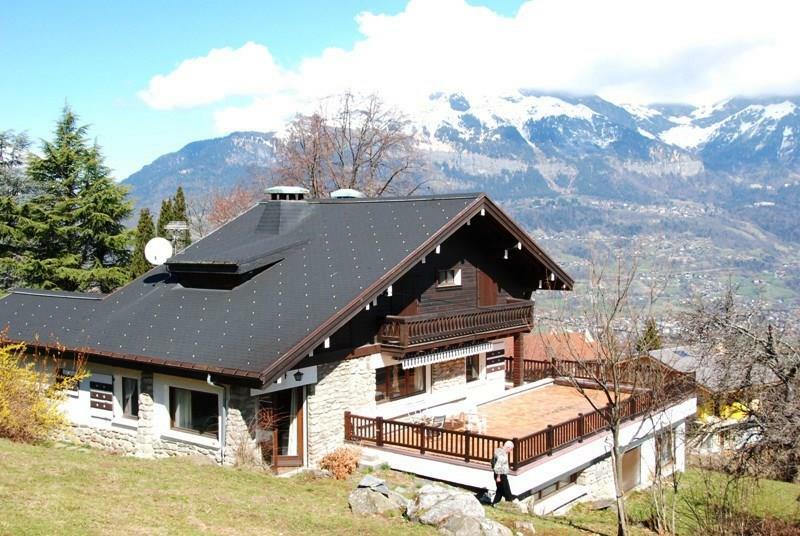 The property is sold with a cave, garage & external parking space. 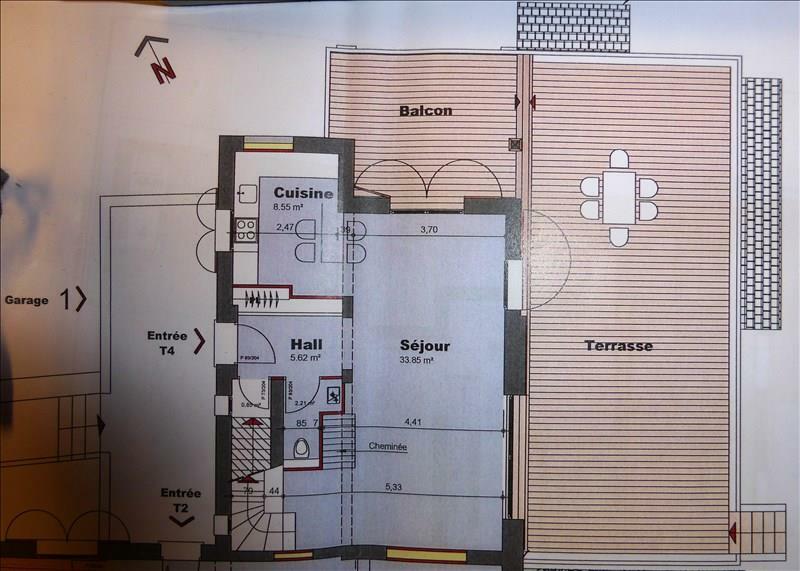 Entrance hall, Large living room & kitchen, Wc, opening ono immense terrace . 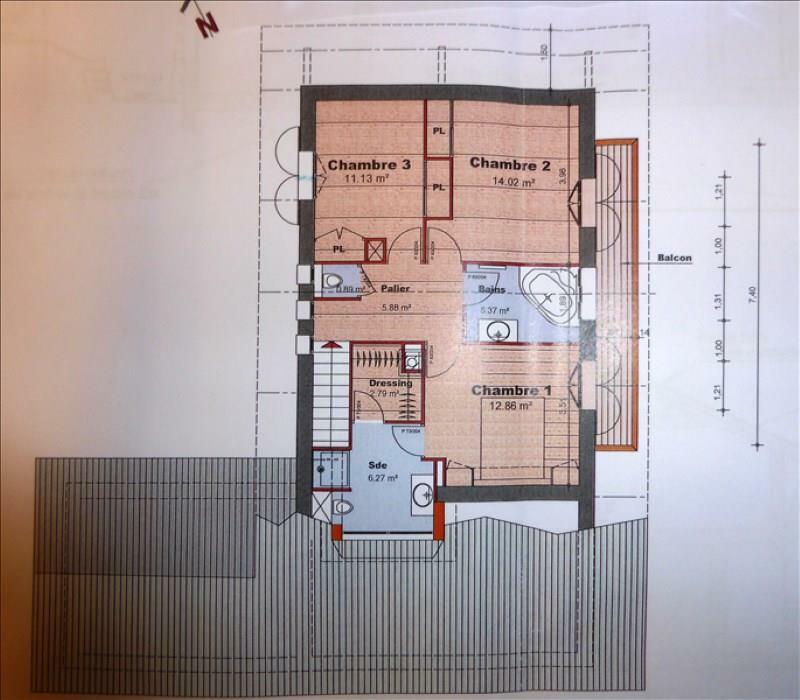 3 bedrooms, 2 bathrooms (one with shower & one with bath), separate wc, dressing room.